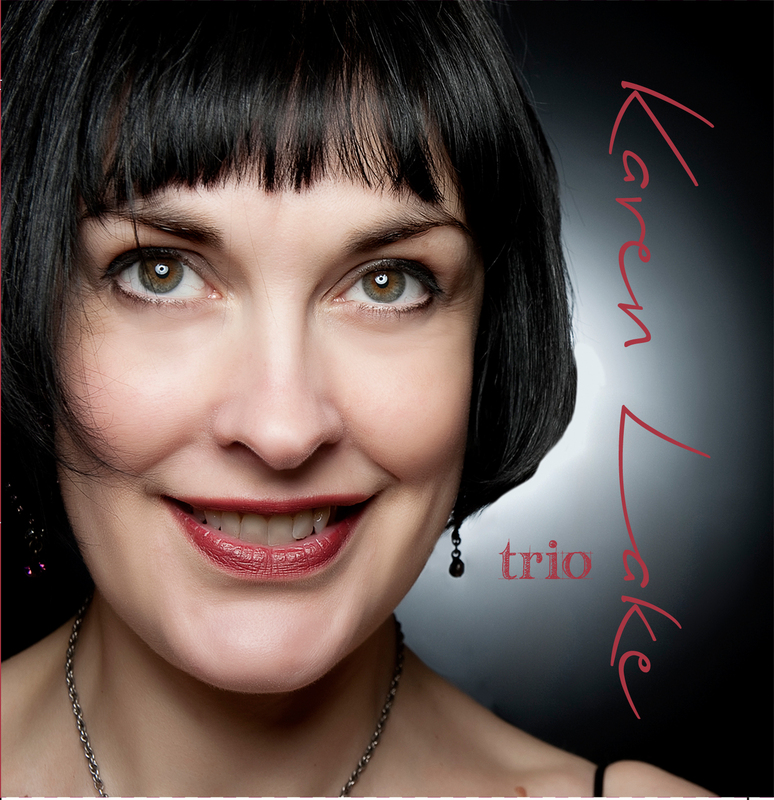 We are a highly experienced jazz trio featuring vocals, piano & double bass who have worked together since 2005. We offer a friendly and professional service throughout. Our standard performance time is 2 hours, broken down into 2x1hour or 3x40mins sets; background music can also be provided during our break.